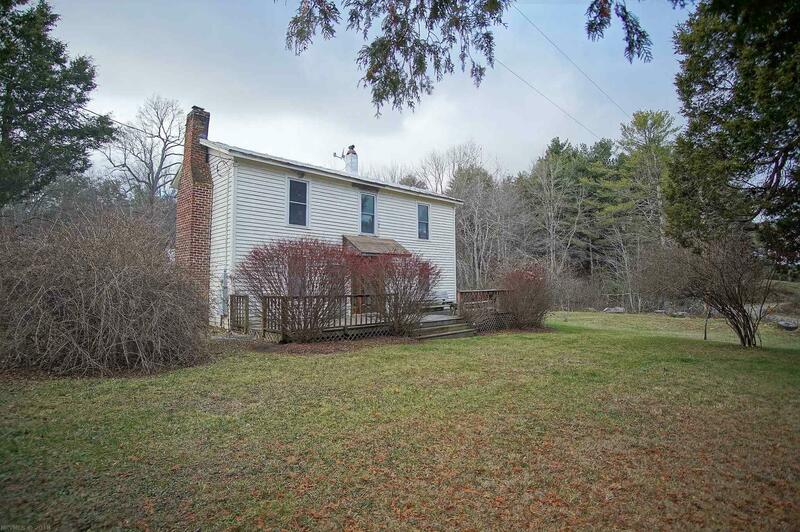 Two nice homes on 5.6 acres in great condition with solid rental history. Total income is $1350/mo. Good investment or primary residence for more than one family or a combination of those two uses. Land can be subdivided pending county approval. Primary residence is a classic Virginia farmhouse is 3 BR, 1 bath that has been remodeled including new electrical system in 2001 and new septic system in 2005. Spacious and modern kitchen and open dining and living room, wood stove and heat pump with gas backup. Metal roof and wood siding. Property includes a recently constructed heated shed with electricity that can serves as a craft area, shop or office space. There are several other accessory buildings in addition and one of those is also new construction. Second home is a 3 BR, 2 bath double wide in good condition with a new kitchen and laminate flooring with a nice covered back deck and carport. The mobile home is about 13 years old. This is a private and quaint country setting!